Float expire 12 months from date of purchase. For single person use only. Non-shareable. 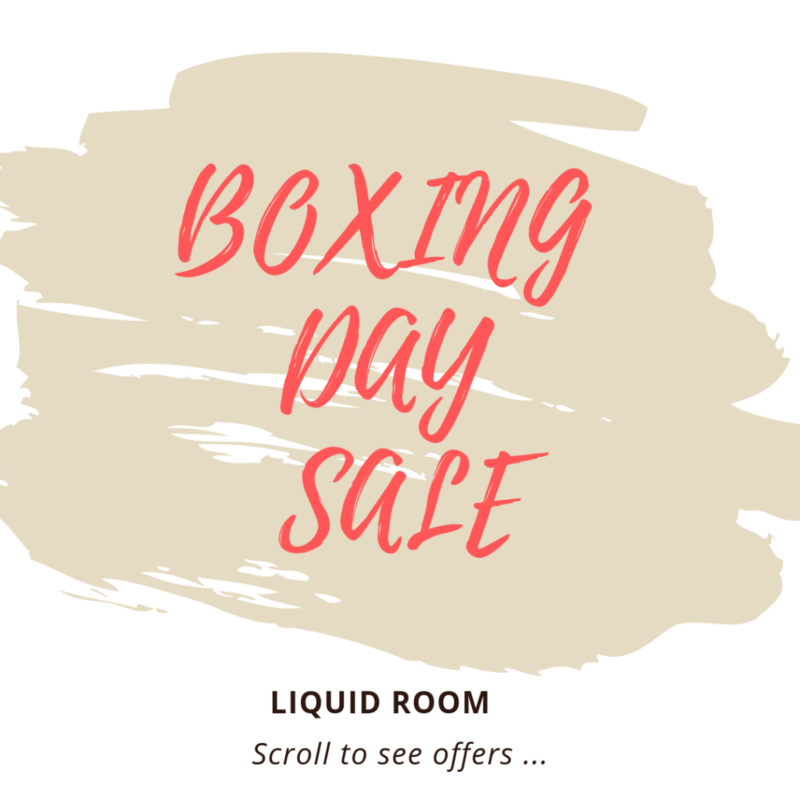 Offer available from Midnight and ENDS 26/12/2017 at 11:59 pm AEDT. * Start date begins on the day of purchase. 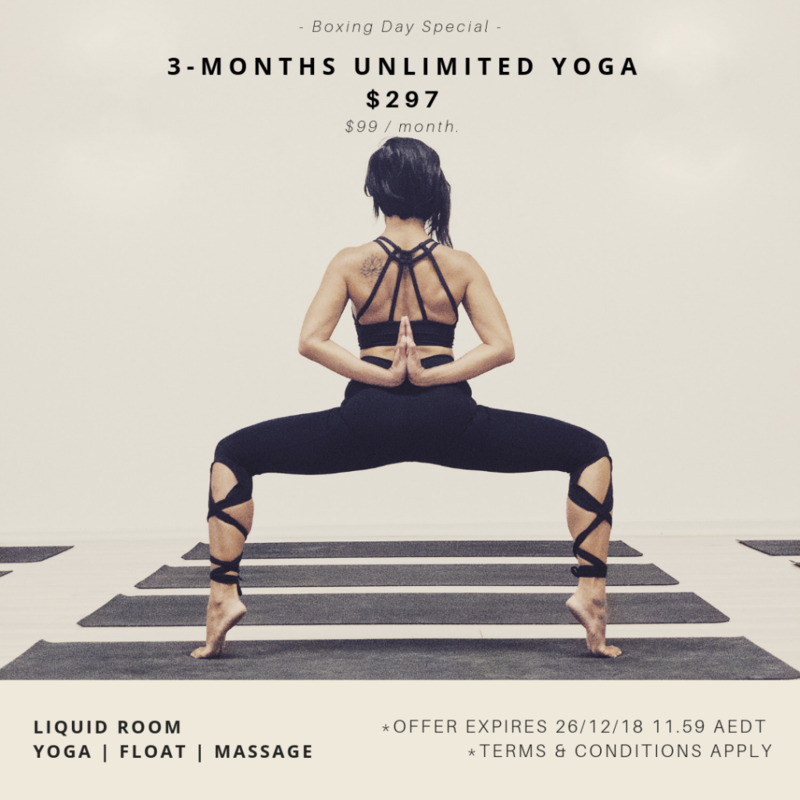 3 months of unlimited yoga for 1 person use only. Non-refundable. Non-transferrable. No suspension or extension is allowed. Non-renewable at the end of the 3 months period.